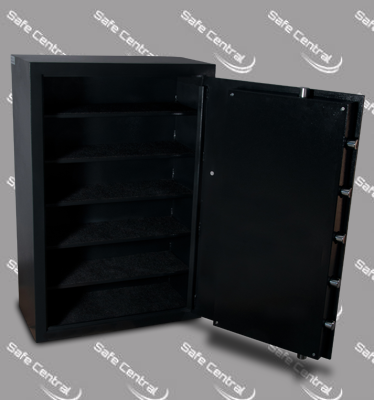 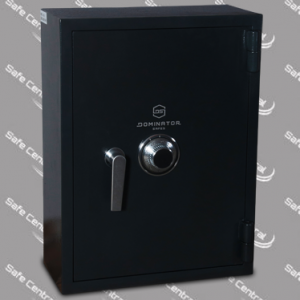 The largest size in the series offers a huge 112L storage capacity and over 170kgs of solid steel to provide an intimidating fixture where secure substance storage is required. 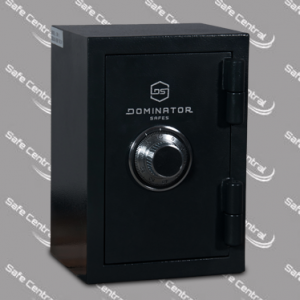 As the largest size in the DR Series, the DR-3 boasts the most substantial locking system of them all, with 7 multi directional solid steel locking bolts, protected by a spring loaded glass relocking device and hardened anti drill plating. 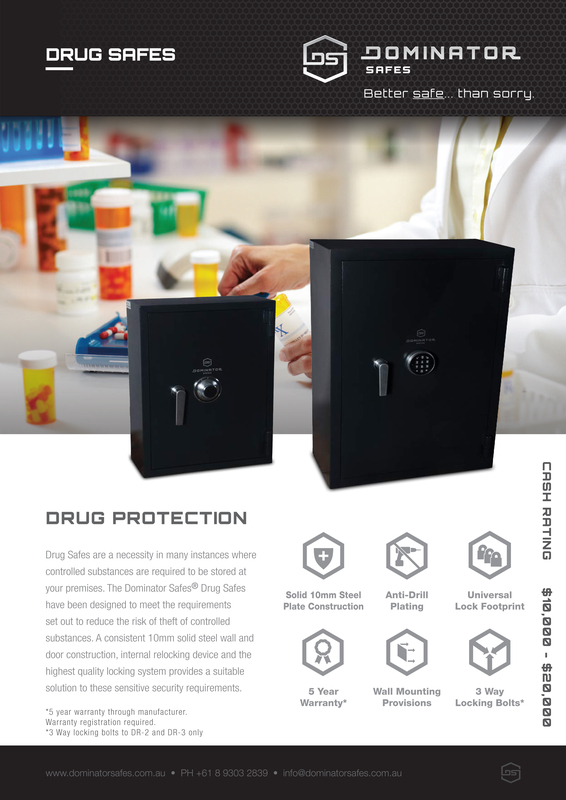 With fixed internal shelving and pre fabricated wall or floor mounting provisions, the DR-3 is an intimidating solution to protecting controlled substances in medical environments.